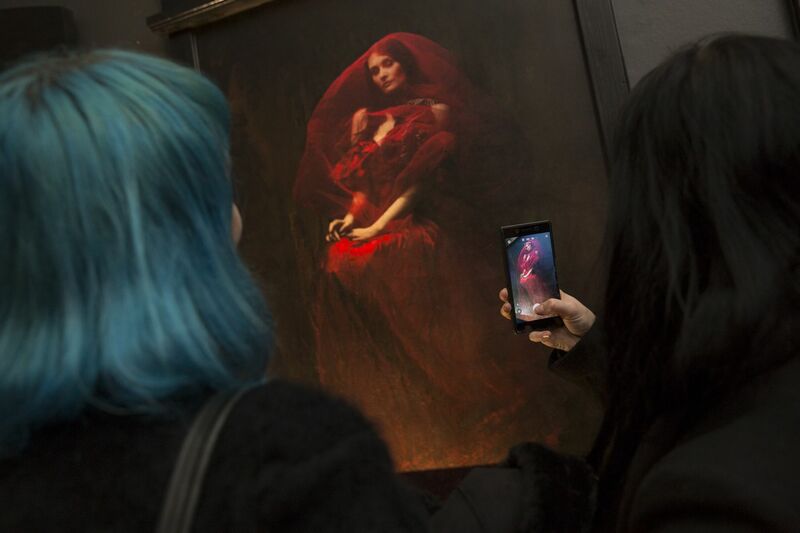 If travelling from afar please contact the gallery in case of private events being held on occasions which may be closed to the public. Since 2011 The Underdog has been an exciting, versatile gallery space in London Bridge with the vibrant creative hub of Bermondsey Street just around the corner. 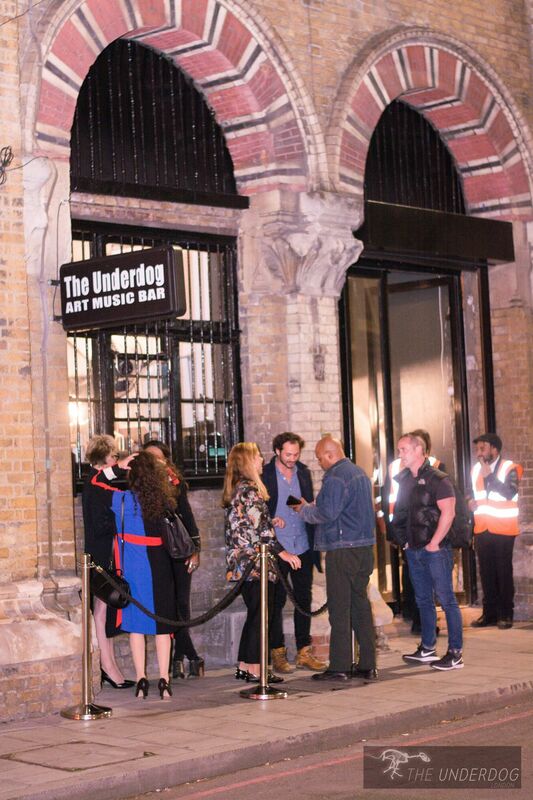 Just a two minute walk from London Bridge station, inbetween The Shard and the famous White Cube gallery, The Underdog is host to some of the most exciting contemproary art exhibition and music events in London. 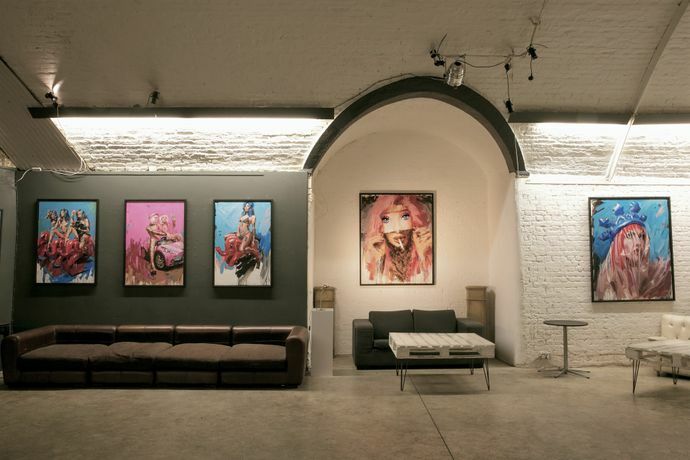 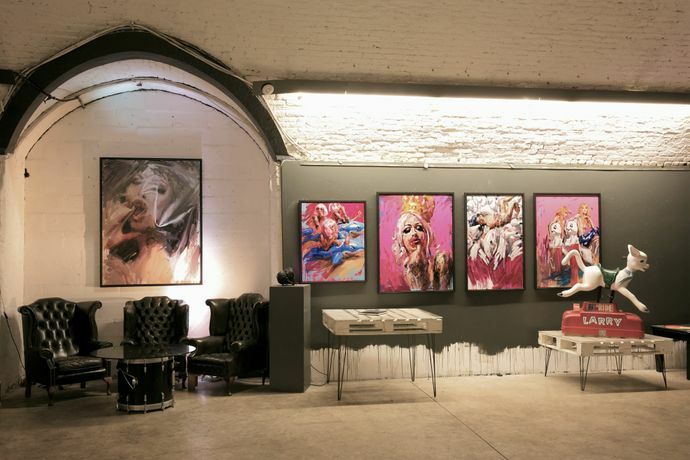 The gallery exhibits and sells contemporary fine art and sculpture with a dark, surrealist, or edgy urban focus. 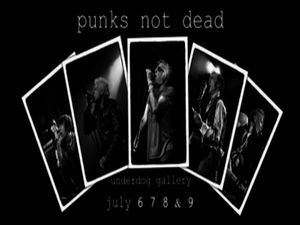 The gallery also supports emerging musicians in the alternative music scene hosting regular live gigs. With a unique aesthetic and huge passion we aim to make your experience at the gallery a pleasurable and informative one. We represent some of the best emerging, mid-level and established artists from around the world. 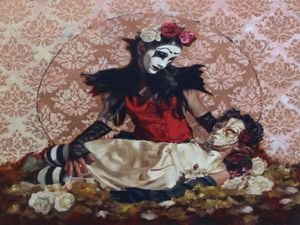 We stock a wide range of limited edition prints and original art, we consider ourselves one of the best "art sourcing" galleries in London, if we haven't got it in the gallery, we'll get it for you. 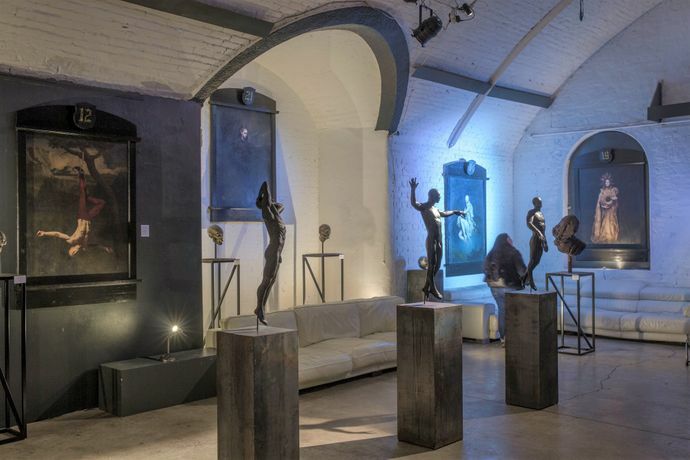 We hold live gigs at the gallery every Friday night so subscribe to our mailing list to be invited to our exhibitions, private views and gigs.